Canoeing Ireland welcome the proposed development of the Whitewater facility at George’s Dock, Dublin City Centre. The paddlesport’s National Governing Body in their press release today stated that the course would do wonders to increase exposure of canoe and kayak sport as well as provide world class training facilities for their international athletes. 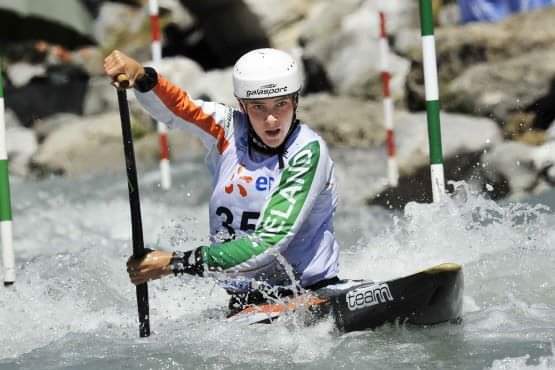 The Board said: The Board and Management of Canoeing Ireland welcomes the proposed construction of a Whitewater course and canoe polo pitch at Georges Dock, Dublin. This new facility represents a significant investment in our sport and will duly strengthen both participation and performance at all levels. Canoeing Ireland is committed to supporting the project and will continue to engage with the relevant stakeholders throughout its development. CEO Moira Aston said: “We are delighted to support the proposed development for George’s Dock which represents a significant investment in our sport and an opportunity to strengthen participation and performance at all levels from beginner to elite.